Peppercorns are the dried fruits of the Piper Nigrum plant. This plant is a vertical vine native to India, but you can grow the plant temperate climates around the world. The soil must maintain a temperature of between 75 and 80 degrees F until the seeds germinate. If your soil is not warm enough, plant the seeds in pots and bring them indoors during colder months. Peppercorns are the fruit of the Piper Nigrum plant. Each fruit contains a single seed, and that seed will germinate if the fruit is planted in fertile soil that maintains the required temperature until the seed sprouts. Peppercorns found in grocery stores should not be planted. Those meant for culinary use have been dried and treated to prevent germination so the peppercorns will not sprout in storage. While there is a small possibility they could germinate if planted properly, it is unlikely. 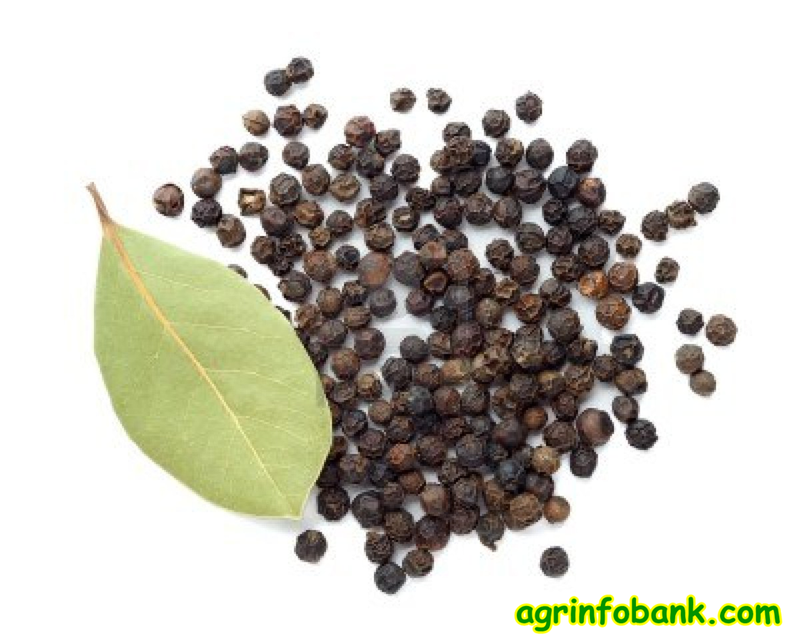 Even if the seeds do sprout, there is a chance that the plant would be weak or unhealthy because of the treatment process, so it is advisable to avoid using culinary peppercorns and instead obtain seeds meant for growing. Because Piper Nigrum is native to India, you may not be able to find these seeds locally. Harvest viable seeds from existing plants, or obtain them through specialty seed catalogs or websites. It may be difficult to locate the seeds, because many companies do not carry them. Unless you live in a very warm climate with mild weather year-round, grow peppercorn plants in containers so you can bring them indoors when the weather is cold. Use one 5-gallon pot for three peppercorn plants. Fill the container with a quality potting soil that contains a good amount of organic compost. Use your finger to poke three 1-inch-deep holes in the soil about 3 to 4 inches apart and 3 inches away from the sides of the container. Drop one seed into each hole, then cover with soil and water. Water the plants about three times per week, and keep the soil moist. Peppercorn plants do not tolerate dry soil very well.